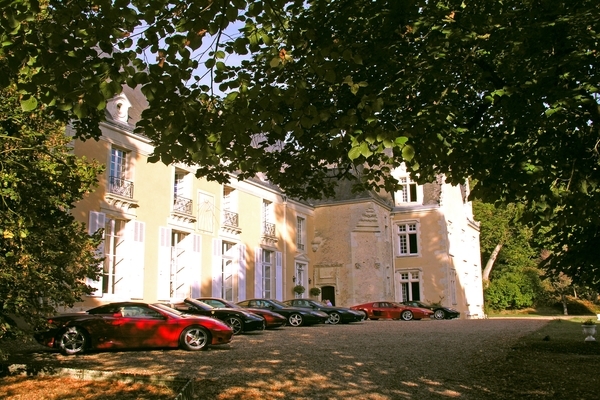 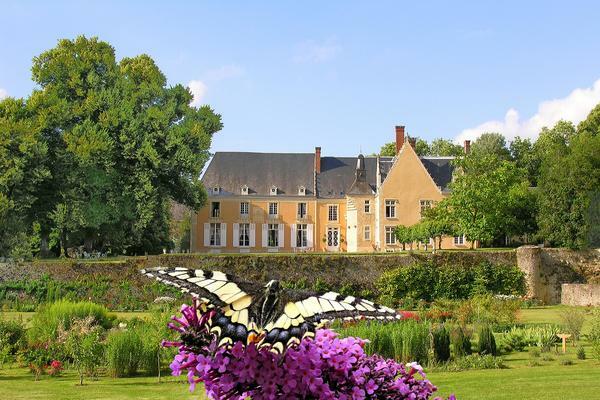 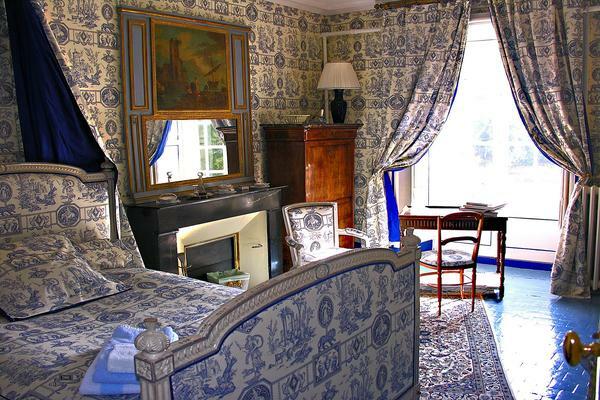 Romantically hidden amidst a glorious private park, this exclusive Loire Chateau with its formal gardens is idyllic. 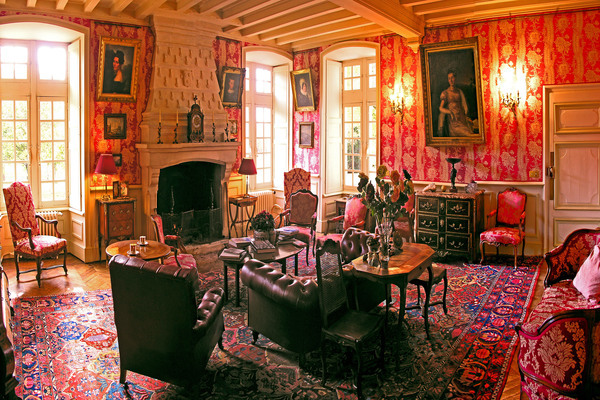 This historic honey-stoned château has been in the same family for more than 600 years, with an amazing history involving royals and revolutionaries. 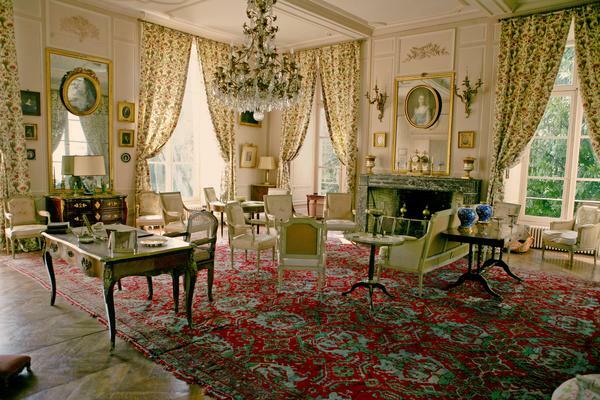 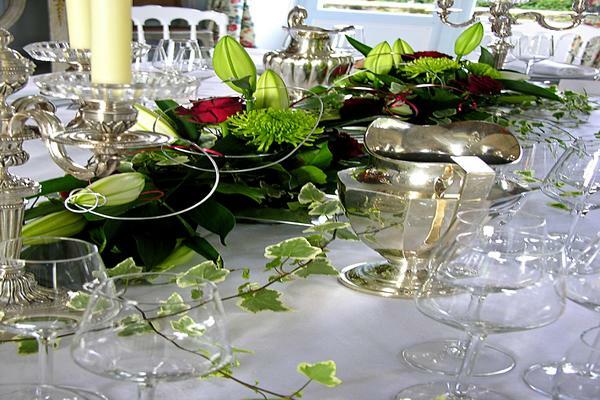 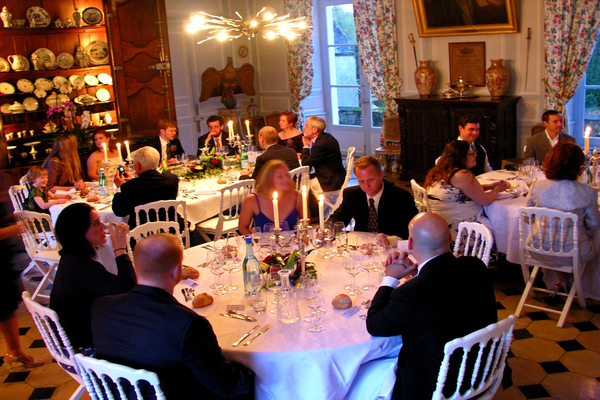 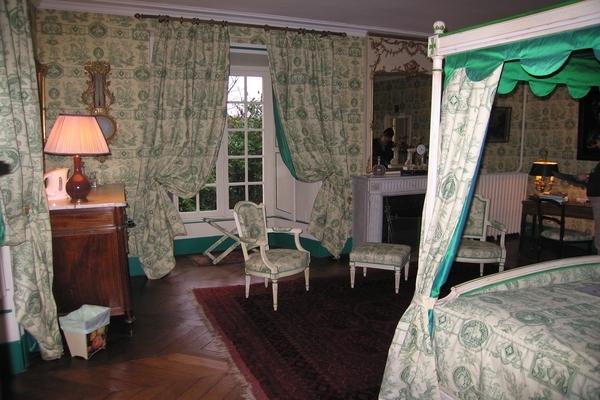 You are invited to dine with the Comte and Contessa in formal Chateau grandeur. 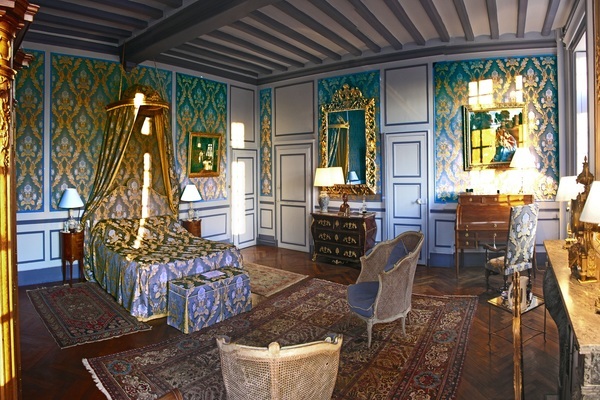 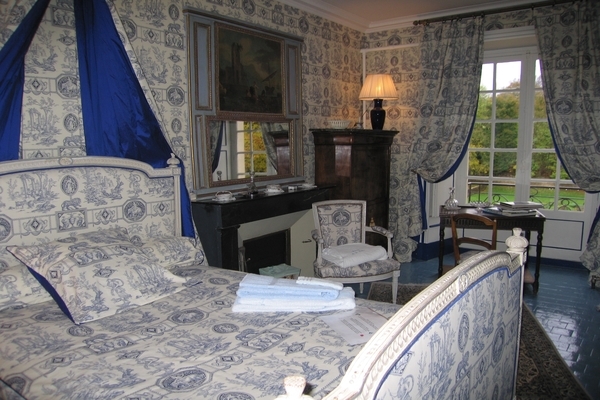 Elegantly furnished, adorned with precious antiques, oil paintings, designer fabrics, ornate chandeliers and grand fireplaces, the chateau oozes refinement, authenticity and understated luxury.